The 2018 midterms may not be a stellar year for the GOP. The president’s approval rating continues to hover in the upper thirties and the Republican-controlled Congress touts even worse numbers. Midterm elections historically do not bode well for the party in power. However, there are many reasons for Republicans to be optimistic. Right off the bat, Republicans have a phenomenal map on their hands. In total, 33 Senate seats are in play. Of those 33, only eight are GOP controlled. This leaves the Democratic Party defending 25 seats (two independents caucus with Democrats). Of these 25, 10 are up for election in states Trump won just last year. Math alone suggests 2018 can be a year for the Grand Old Party to go on offense. Here are the five Senate seats likely to flip. 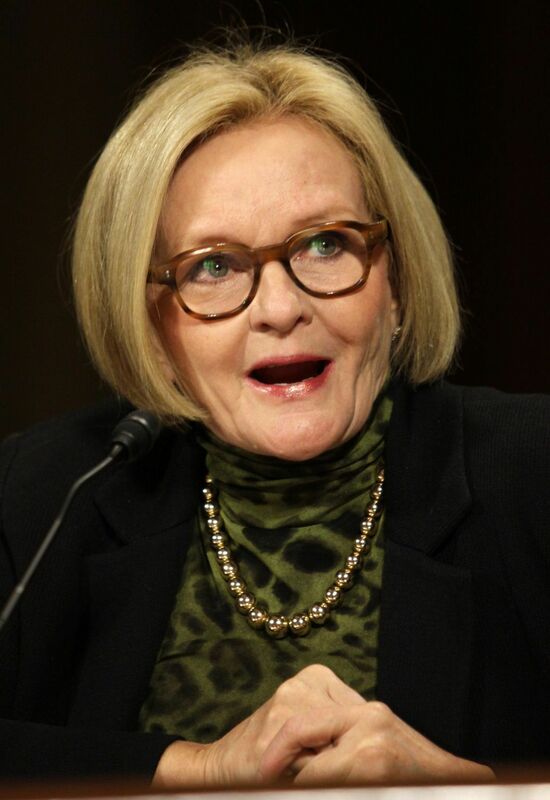 Sen. Claire McCaskill is clearly sweating over Election Day. In an effort to talk to as many people as possible, the two-term Democrat is holding 25 town halls this month alone. She is facing attacks from both the left and right now that she has attracted a Bernie bro primary challenger in 31-year-old Angelica Earl, a first time candidate. McCaskill is dealing with the stress that comes with representing a red state while simultaneously not upsetting her liberal base. Find out the other 4 states and read the rest of the story HERE.